This time of the year, we'll take any excuse to warm up. "Share Your Gifts," the new holiday spot from Apple, is the emotional equivalent of holding a mug of hot cocoa between your wool-laced fingers. The lovingly produced piece uses that other definition of "gifts" to tie a message to the holidays. It follows a baker by day who's a tortured creative by night. Like many of the latter, she hides her creative impulses in everyday life while toiling when nobody is looking. 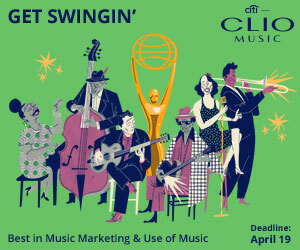 It's an especially potent message for creative industries, where we assume that the economic exploitation of creativity is its sole definition: In advertising, often only "creatives" are given license to be creative. In entertainment, only showrunners, writers and directors get the blessing. Everyone else's job revolves around financing and facilitating their gift. The result of this should be obvious, but isn't: Some people decide creativity isn't their job, and pride themselves on quantifying their roles and those of others. More often than not, we may simply choose to hide whatever creative impulses we possess, laboring under the impression that this isn't what we're meant to do. 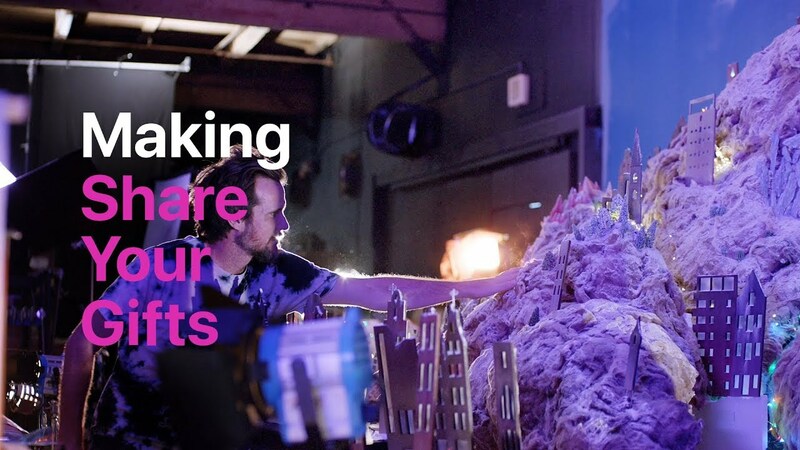 "Share Your Gifts," by TBWA\Media Arts Lab and animation company Buck, provides cozy solace. Creativity is a gift bestowed to everyone. It's also something that thrives, and catches fire within others, when shared. This message—clearly a sweet spot for Apple, a longtime facilitator of creativity—is related without breaking the intimate sense of solitude that surrounds the piece, which will come as a relief to those who feel the domain of creation has been co-opted by natural extroverts. 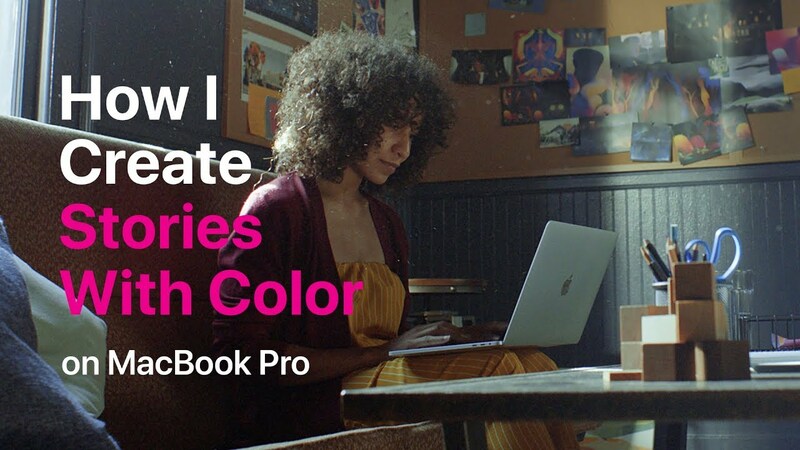 The brand relevance here can be felt in the storytelling and behind the scenes: Our heroine, Sofia, uses a Macbook Pro, and inevitably also Mac software, to facilitate her creative impulses. Unlike, say, a typical Pixar character, Sofia is also firmly rooted in the modern world. The stickers on her Macbook—which include logos for Supreme, DFA Records and L.A.'s Museum of Contemporary Art—connect her to skate and streetwear culture, and her clothing and apartment decoration are much more real and relatable than a fairy tale. The ad is also backed by "Come Out and Play," a song made specifically for the piece by Billie Eilish. Eilish is just 16 years old; she started writing her own music and lyrics at age 11, and was signed to Interscope at 14. Her first viral hit was born at age 15, when she released "Don't Smile at Me," her debut EP. In keeping with her own grassroots trajectory, Eilish worked with her production partner and sibling, Finneas O'Connell, to create "Come Out and Play" at home, using her Mac and Logic Pro X. 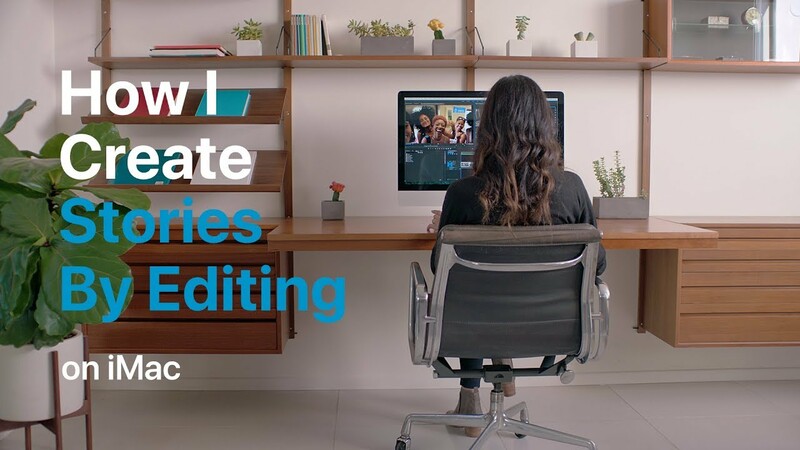 The subtler message is that you don't need a studio, expensive gear (besides a Mac, natch) or countless other costly affordances to fuel your passions. 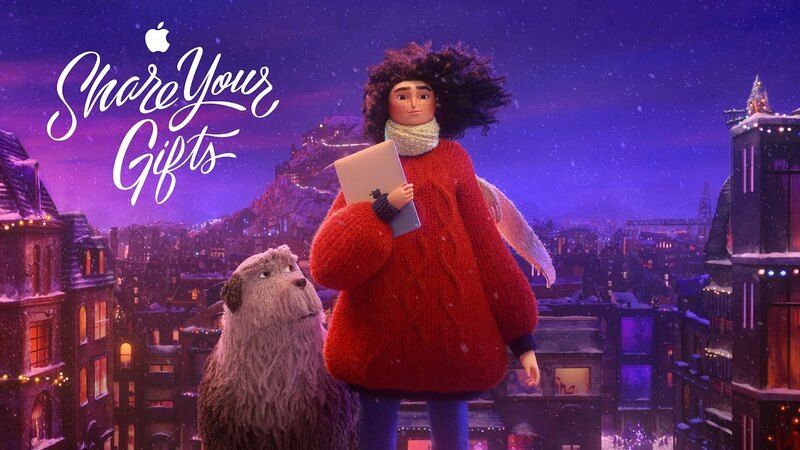 "Share Your Gifts," released today, kicks off Apple's holiday campaign, which will include long- and short-form content across TV, digital, social and on Apple.com. Today (Nov. 20), the brand will host a Today at Apple session at its Third Street Promenade in Santa Monica, California, to share the film live. The event will include a performance by Eilish and an interactive session with one of the film's illustrators. 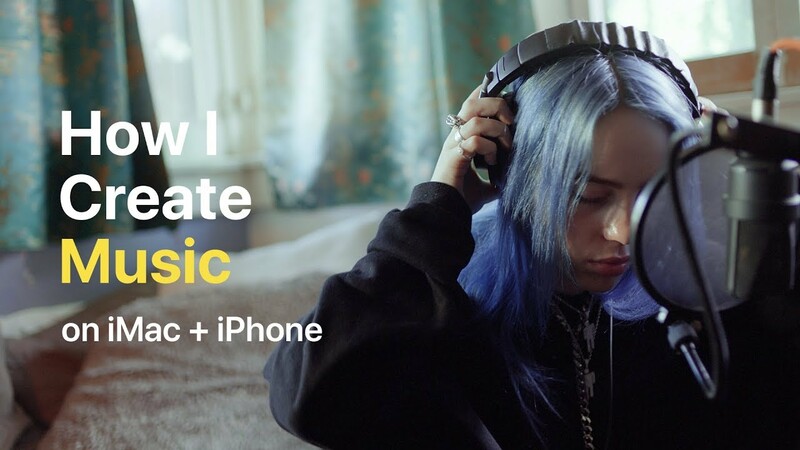 Below, check out three more videos from the campaign, in which musician Billie Eilish, color artist Debora Cruchon and editor Marianne Karaan all talk about their creative process—using Macs, of course.